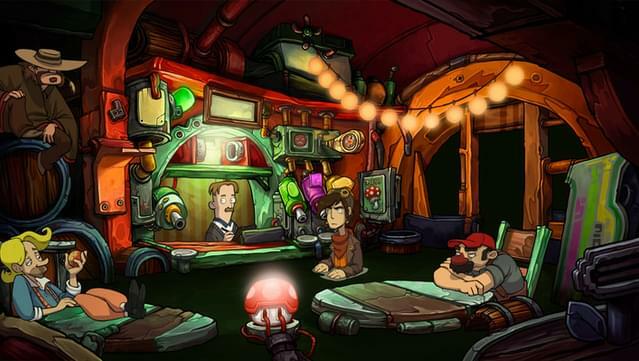 A classic point & click adventure in a unique world, in the tradition of Douglas Adams, Terry Pratchett and Matt Groening. 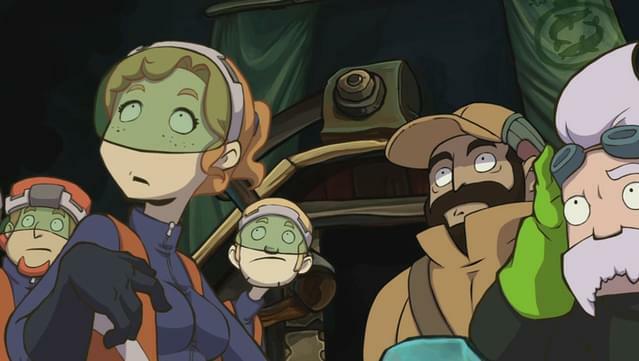 From the makers of Memoria, Edna & Harvey: The Breakout, A New Beginning and Edna & Harvey: Harvey's New Eyes. 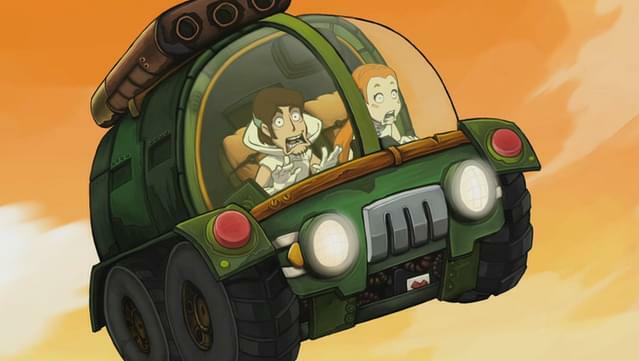 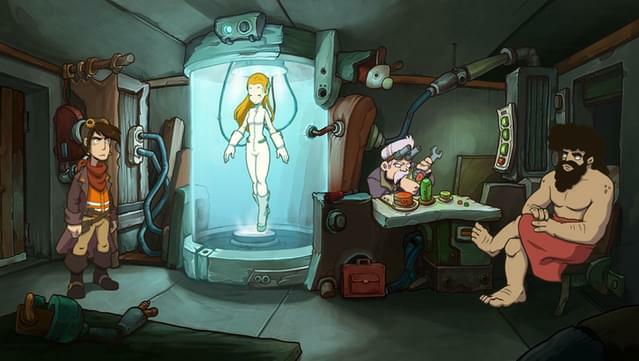 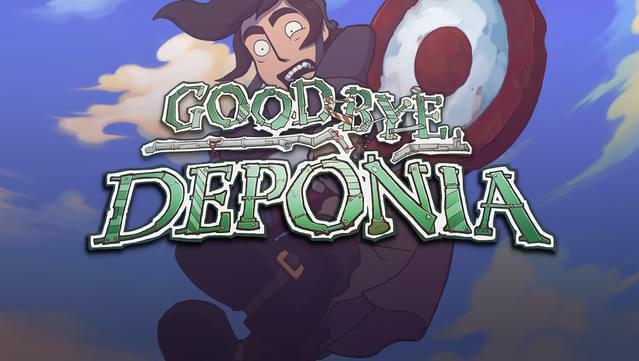 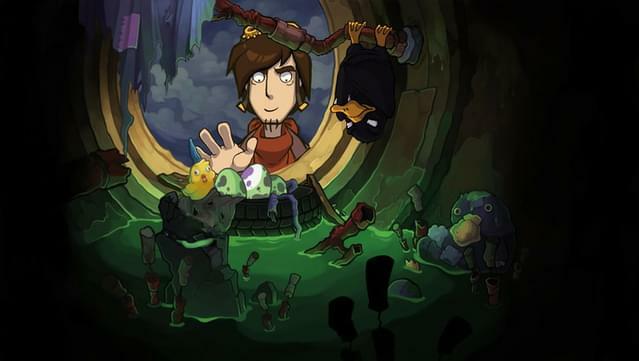 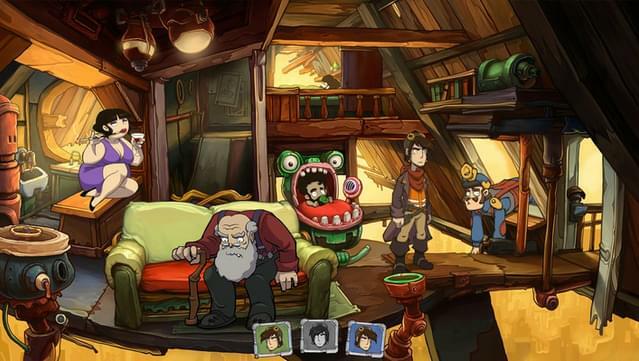 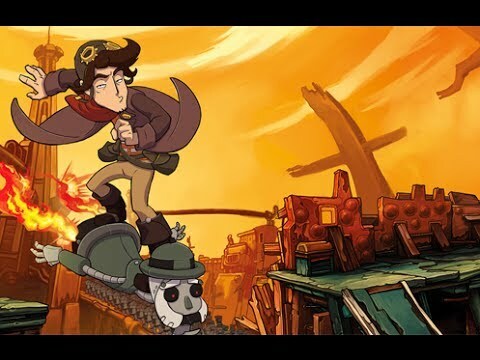 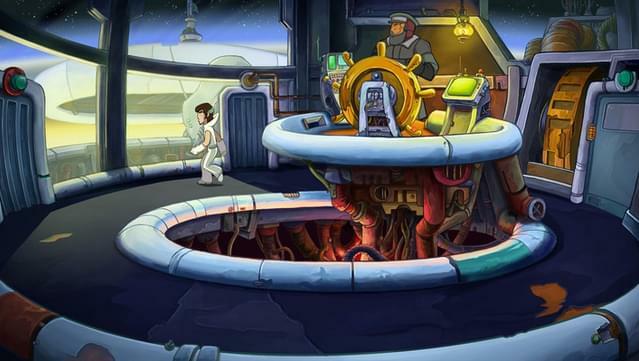 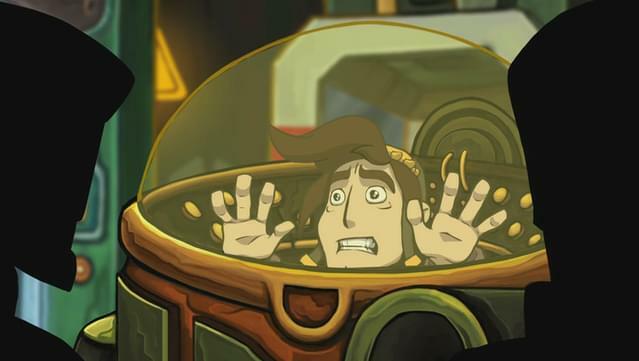 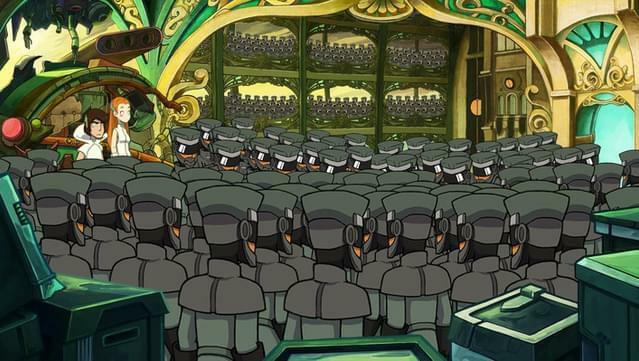 An epic conclusion to the iconic Deponia series. 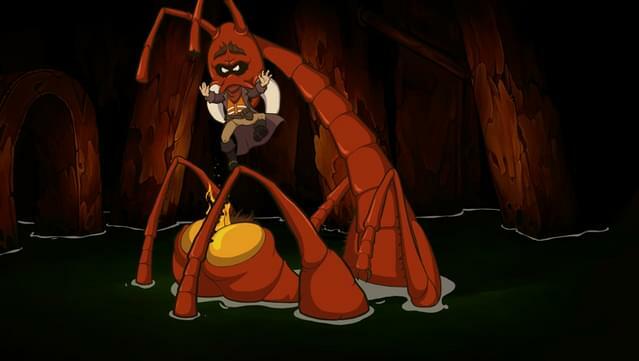 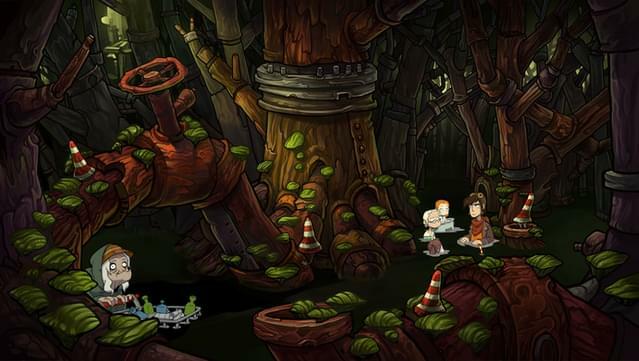 Unique comic style with hand-drawn HD 2D graphics. 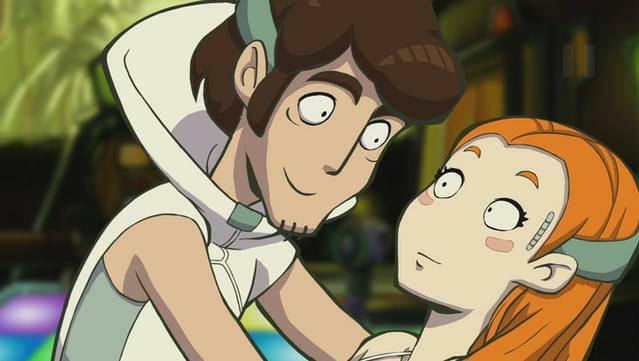 Cutscenes set to music with lovingly realized animations.